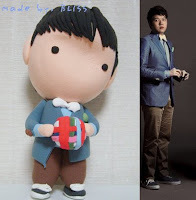 What So Sizzle Bout Sizzling Suzai - Malaysia Fashion, Travel and Lifestyle Blogger: 슈퍼주니어 vs my-FINAL exam! 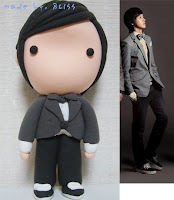 anyeong haseyo >_< hemm...1stly, let me tell u what i've been doing 4 d past few days... ---> struggling 4 DYANAMIC final exam..
---> 'kusut' with Calculus MINI PROJECT! 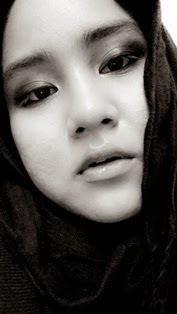 just forget bout dat 4 a while coz ya'll know why? 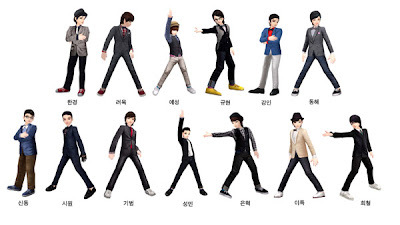 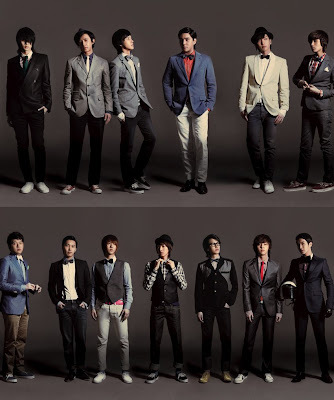 Shindong, Sungmin, Yesung, Eunhyuk, Kyuhyun, Kibum, Shiwonie oppa! 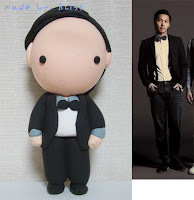 hahaha they even hv their 'replica'..! 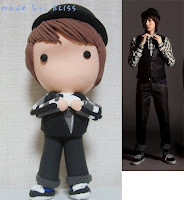 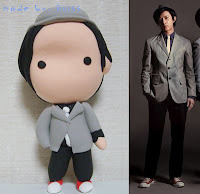 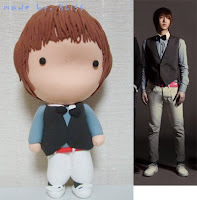 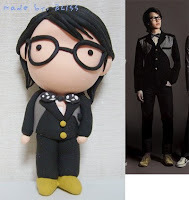 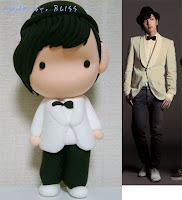 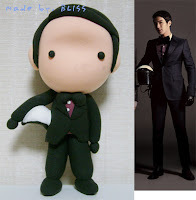 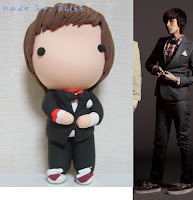 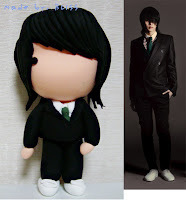 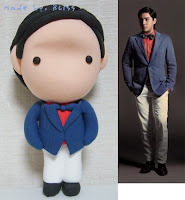 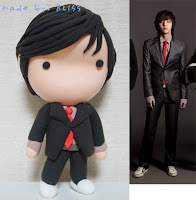 i'm not sure this is officially goods from SM-Town company or just a Fan-handmade..
we surely will GRAB dis!